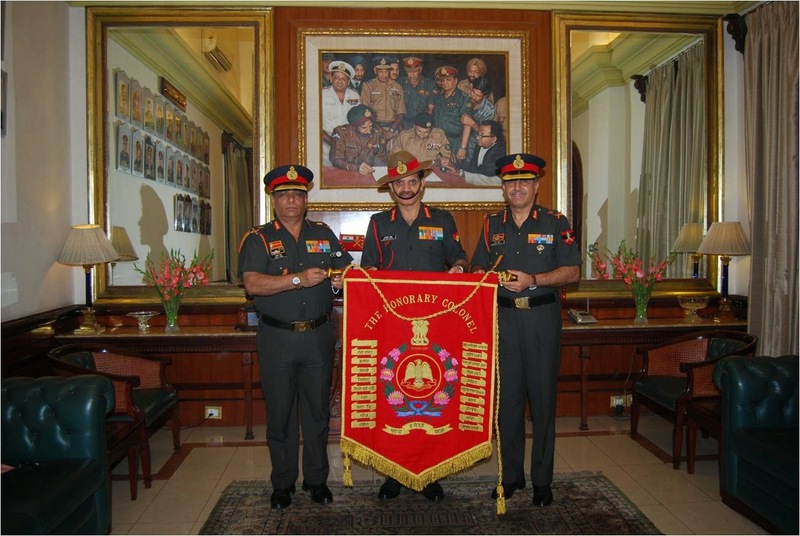 In his address on culmination of the Army Commanders Conference on 18 October 2014, the Chief of Army Staff, Gen Dalbir Singh complemented the Northern & Western Commands on their exemplary response to the flood disaster in Jammu & Kashmir which witnessed spontaneous mobilisation of Army resources, both manpower & equipment, without waiting for any formal requisition. He lauded the selfless commitment of the Indian soldiers involved in the relief & rescue efforts, who never once turned back to look at their posts & families that had suffered equally in the floods. While addressing the external security concerns he advised the commanders to continuously assess the situation in the sub-continent with respect to the force & security transition taking place and its resultant effect on the Nation’s security. On the internal security situation, he stressed on the need to maintain relentless pressure on the terrorists in Jammu & Kashmir so that they are not capable of disrupting the forthcoming elections. He also expressed satisfaction on the situation in North East and stressed upon all stakeholders to be made part of the conflict resolution mechanism. On the modernization front, the COAS informed all of the continued support of the Raksha Mantri and commitment of the MoD towards fulfilling the Army’s requirements. He also exhorted all to streamline and refine in house procedures aimed at preserving and enhancing the life of all service equipment. The COAS expressed hope that the measures being planned to address the issue of shortage in officer cadre would fructify at the earliest. He also expressed concern on the isolated issues of unethical behaviour and directed zero tolerance towards them. The COAS asked all to stay committed towards the welfare of the veterans who were the bedrock of the Army and applauded the recent initiatives including the functioning of ECHS. Lastly the COAS stated that even under the most modern methods of war fighting, our Army should not forget that the human dimension would always remain the biggest battle winning factor. Hence the focus must remain on training, equipping & character development of the soldier to ensure that our Army remains a modern, potent & combat ready force. The Chief culminated his talk with his desire that the ‘Indian Army must remain the pride of the nation’. The Air Force Commanders’ Conference that commenced on 14 Oct 14 had a break as all the Commanders participated in the Combined Commanders’ Conference at South Block today. The Air Force Commanders’ Conference will resume tomorrow and conclude in the evening. During the last three days, the Air Officers Commanding-in-Chief (AOsC-in-C) of the seven IAF Commands have discussed varied issues ranging from op-preparedness of the Commands to maintenance and administration challenges. The IAF leadership also interacted with the senior managers of HAL, BEL and BDL. Both sides understood the concerns of each other on the impact of delays on operational readiness of the IAF. The training pattern in the IAF for both the flying and ground duty branches is expected to be discussed during the session on Saturday.